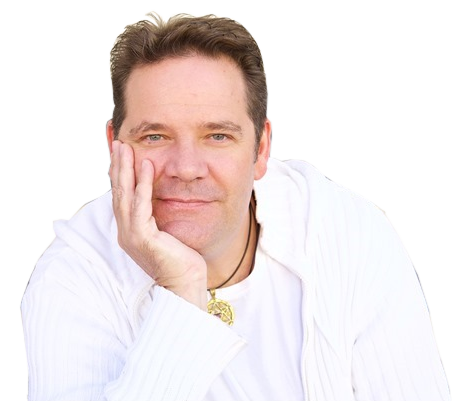 Peter is a truly gifted Psychic Medium who is passionate about connecting people to their loved ones in Spirit and delivering the messages that can change peoples lives. His style is compassionate, uplifting and encouraging – and all of his messages are delivered with love. 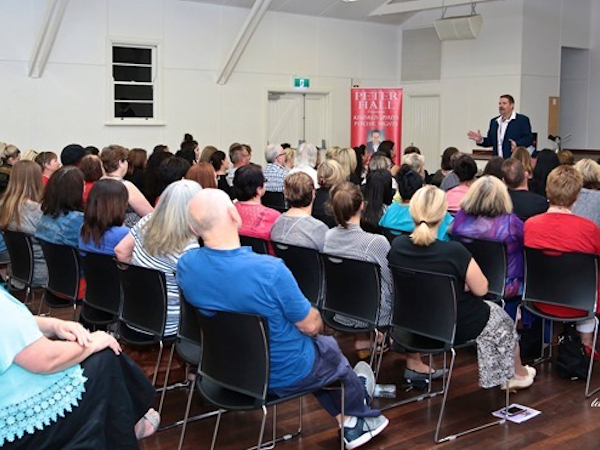 Peter’s Kindred Spirits Psychic Nights Shows are Dynamic, Energising and very Entertaining. The accuracy of his messages will astound you. “Best kept secret in the suburbs”! 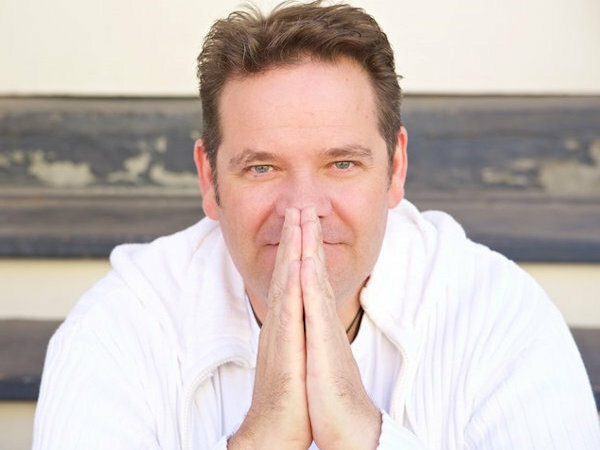 Peter is a highly sought-after, accurate Psychic-Medium with a direct link to Spirit and your Guides. Expect to be wowed with proof of survival and messages of Encouragement, Support, Guidance, and Unconditional Love, all delivered from the heart in Peters unique style. 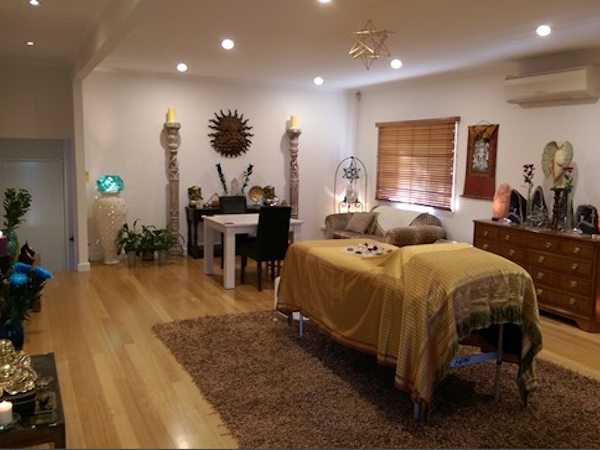 Using a combination of sound and energy profound healings can occur. Tibetan Sound Healing is based on ancient knowledge concerning the effect of sound on the human body. It has been used in Tibetan Healing Therapy for more than 5000 years. “I have always been different. Even from a little girl. So I knew I was amongst friends when I attended Peter’s Kindred Spirits Psychic Nights Show. Generally I am a very shy person so speaking in front of others was huge for me. Copyright © 2013 - 2019. Peter Hall All Rights Reserved.